Stoked to be part of such a great cause this Holiday season. The 2015 Boards for Bros Annual Holiday Distribution was a huge success. Santa and his helpers killed it all day handing out skateboards, giving lessons and showing the new skaters what it means to hang with friends and have fun. Over 175 skateboards were handed over to their new stoked owners and even a few scooters were ditched in the process! It was an amazing end to an epic year that had us distribute 525 skateboards to kids in Tampa and beyond. Endless thanks to all of our donors and volunteers who have made this possible. 2016 is going to be bigger and better than ever (we already have over 35 kids on our distribution waiting list) so let’s keep growing this and change even more lives, one skateboard at a time. 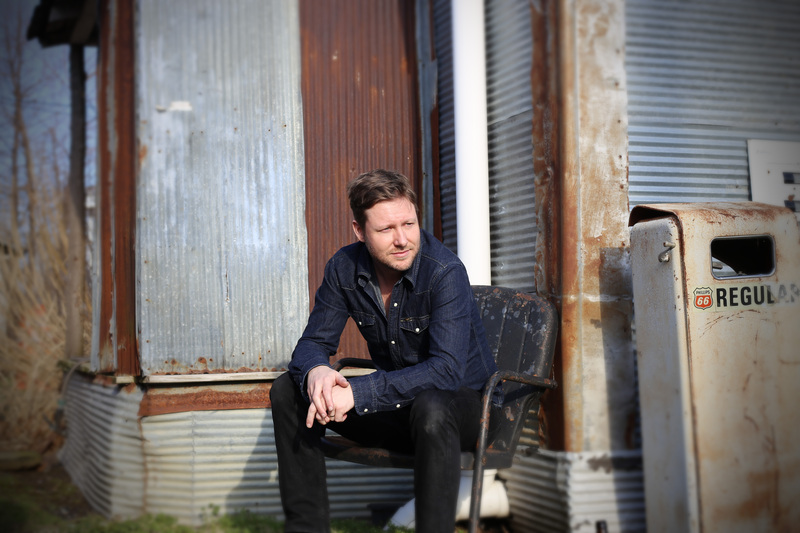 According to Chuck Ragan, Cory Branan is “the greatest songwriter of our generation”. 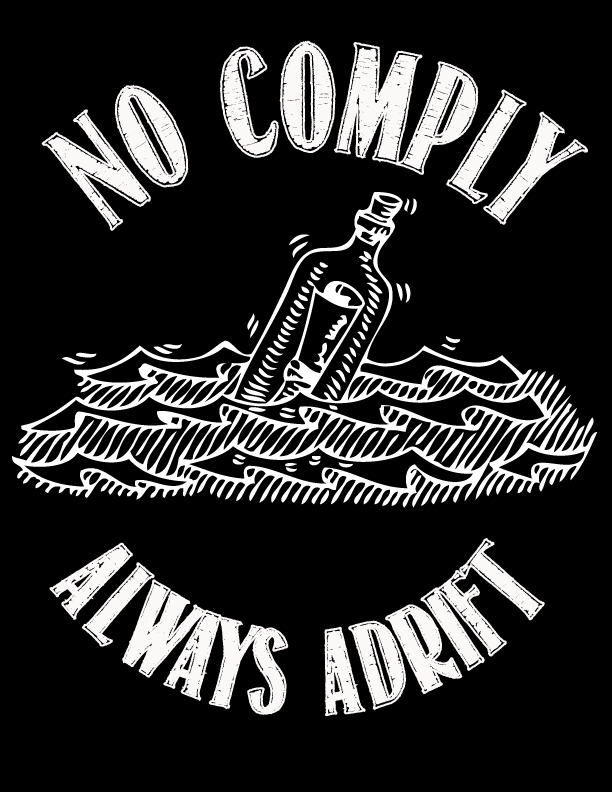 His poetic songwriting is the culmination of Country influences and a Punk Rock ethos. 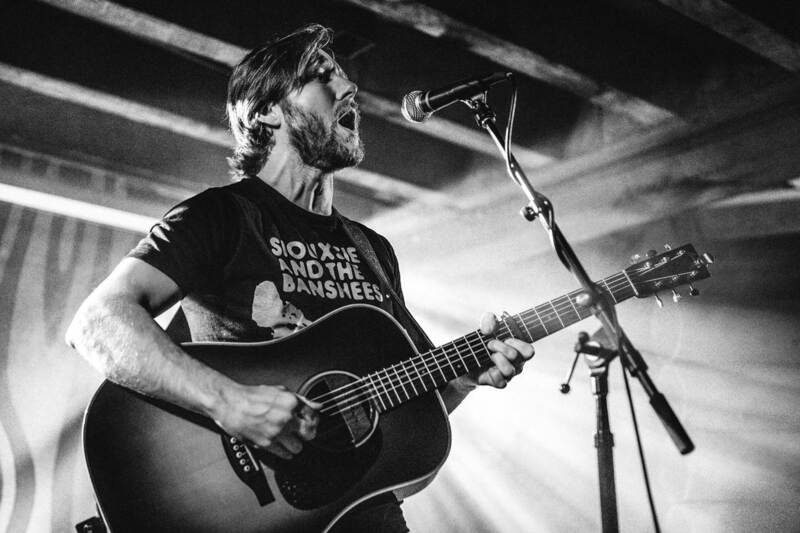 Dont miss Cory Branan w/ Will Quinlan & Mountain Holler this Thursday, June 18th at New World Brewery in Ybor City. Photos courtesy of Bloodshot Records. Rob Welsh, Dylan Witkin, and Frankie Heck were in town last weekend representing Expedition One at the Skatepark of Tampa’s Annual Harvest Jam All-Ages Contest. 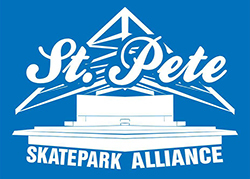 Check out the SPoT Life edit chronicling their weekend, including footage of the contest, a Lake Vista Skatepark sesh, and street skating in St. Pete with a heavy local crew. Check out master lensman, ripping skateboarder, and all-around genuine human being Frank Branca’s Film Reel courtesy of the RIDE Channel.